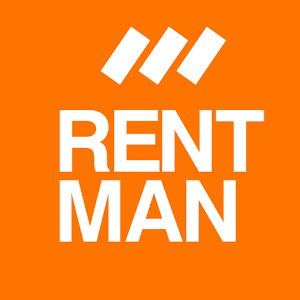 In Rentman there is no difference in the adding of customers, suppliers and venues. They are all added the same way. Then a structure of folders can be added which makes the most sense for your company. With the help of this structure you can differentiate between the different types of contacts. Apart from contacts, contact persons can be added as well. These persons can than be connected to specific contacts. Per contact several contact persons can be added. This simplifies your communication if you for example schedule your appointments with a specific person. Another contact person could be the guy you are sending the invoices to. More information about the adding of contact persons.